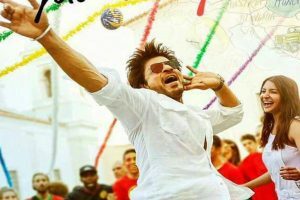 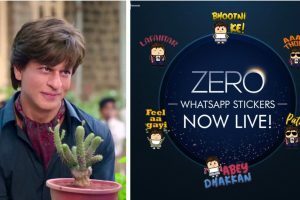 To add more fun, the makers of Zero have added stickers of Bauua, the character Shah Rukh Khan plays in Zero. 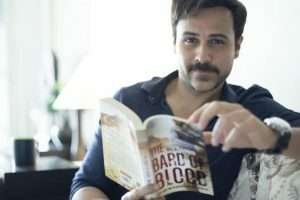 Set against the backdrop of the Indian subcontinent, the multilingual series will tell the story of an expelled spy. 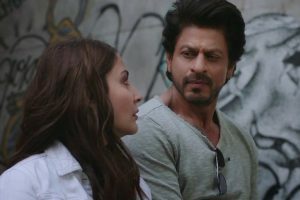 Continue reading "I am a producer by choice: Shah Rukh Khan"
Continue reading "‘Jab Harry met Sejal’ trailer is here, release on 4 August"
Continue reading "‘Jab Harry Met Sejal’ posters swap stars for fans"
Continue reading "Shah Rukh Khan nostalgic about completing 25 years in Mumbai"